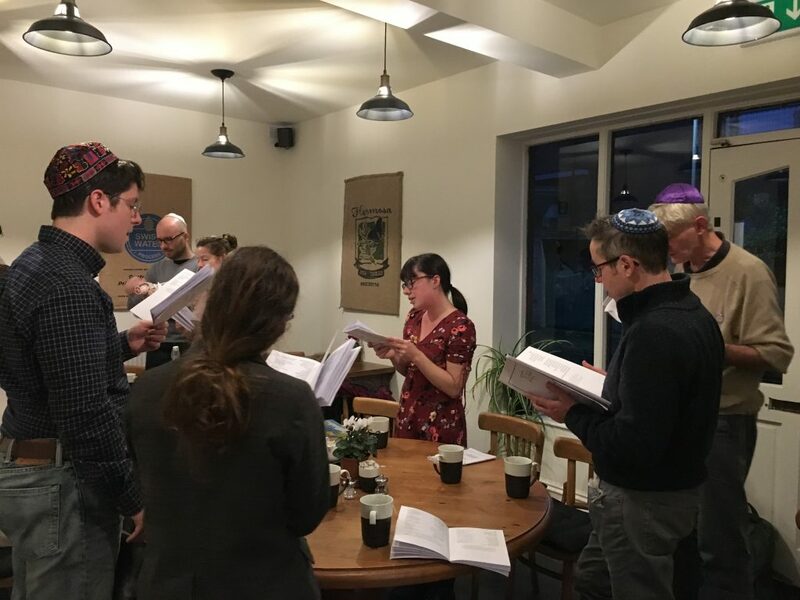 Our Erev Shabbat (Friday night) service in a relaxed environment. Please join us for our Friday night service led by Ruth Morris and Sam Borin at Busk Coffee Shop on 114 Fishergate corner Sandringham St, York, YO10 4BB. Arrive from 6pm for a coffee, a cake and a chat, with the service itself beginning at 6.30pm in the back room. Please email info@jewsinyork.org.uk or call 07469 159134 for further details.